The college faculty welcomed 611 new Denisonians to the Hill Sunday night to begin the trek toward 2018. Selected from more than 5000 applicants, this new class of young men and women continues several trends at the college while also setting some important records. According to Admissions statistics, the class of 2018 is 36 percent multicultural, which includes those students who identify as persons of color or are international students. This is the highest in Denison’s history, beating out the previous record, 33 percent, for the class of 2017. 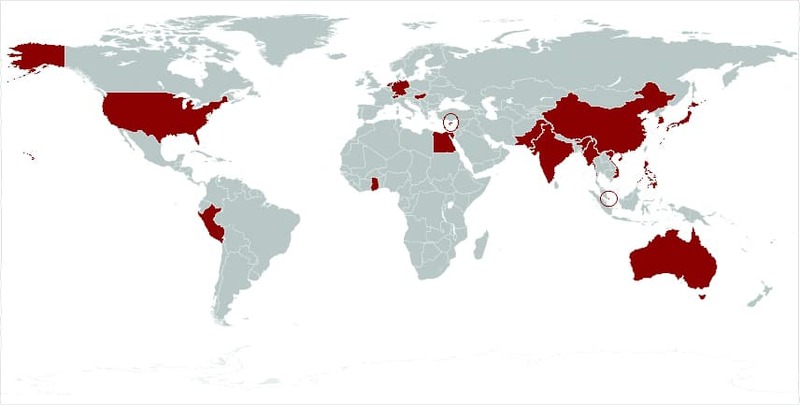 It is also the class with the highest number of international students in the college’s history—61, or roughly 9 percent, representing 22 foreign countries (see map). 21 percent of the class of 2018 is from Ohio, a slight deviation from the college average of 29 percent, according to the Princeton Review. Denison has historically attracted the children and siblings of alumni. Approximately nine percent of last May’s accepted students were siblings of former Denisonians, although it is as yet unclear how many of them chose to attend. The trend of more women attending college than men nationally continues with the class of 2018, which is 53 percent women. 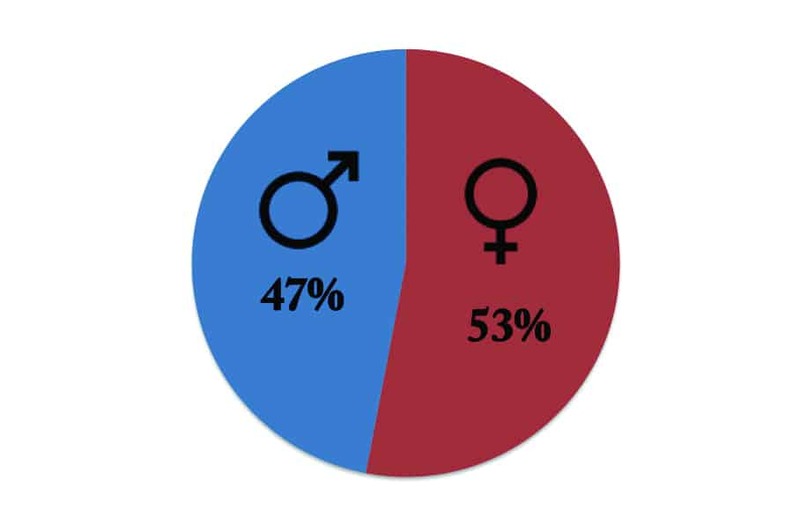 This is less than the college average, which is 58 percent women, although both are fairly in line with nationwide averages: according to Forbes, 59 percent of students at private colleges like Denison are women. The data presented in this article was updated on September 3, 2014. Kristóf Oltvai '15 is a News Editor currently abroad in Prague, Czech Republic. He is a philosophy and English writing double-major from Pittsburgh, Pa. via Budapest, Hungary in spirit.